The advent of accurate and continuous equity price histories made possible the study of equity price movement as a function of time, independent of all other variables. Early studies of such data produced the conclusion that equity prices vary in a random, hence unpredictable, way. This conclusion has been replaced in the last decade as evidence mounts that equity price variation is ordered and quasi-predictable. The relationship between past and future prices is found to be complex and nonlinear. Current simplified models represent price movement as consisting of a linear combination of wave functions with specific and consistent interrelationships. This viewpoint has led to the development of the Wave Theory of Price Action. 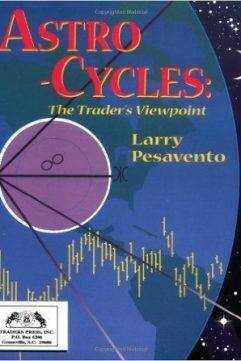 From this Wave Theory, a body of practical application methods called Cyclic Analysis has been evolved which permits a fully integrated and wholly technical approach to the problem of trading and investing successfully in the stock and commodity markets. 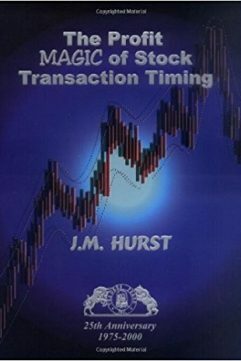 This approach features the following unique capabilities: prediction of price-reversal timing, prediction of the price at an anticipated reversal, estimation of the extent of the price move expected to follow a reversal, and evaluation of a transaction before entry in terms of risk and profit potential. 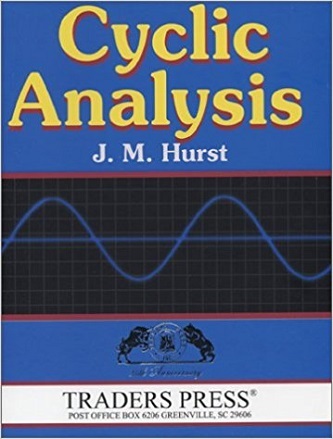 Cyclic Analysis methodology has been field tested since 1971, and computerized analysis aids are available.